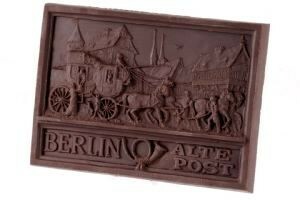 The project ‘Chocolate cities of Europe’ is an author’s collection of chocolate postcards. It presents fragments of urban lanscapes and the beauty of architectural details. 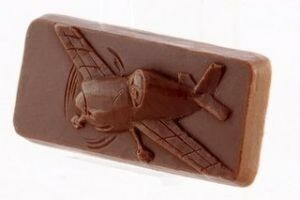 The offer for companies includes the chocolate design, which we create following an individual order. You can choose: logo, commendation, thanks ect. We fulfill sweet dreams of children and adults. 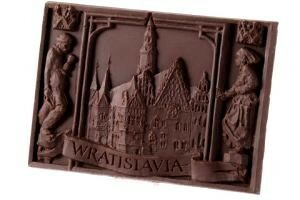 We can create a chocolate with your favourite character from a book, a movie or a fairy tail. We can also record important moments from your life on a sweet relief.